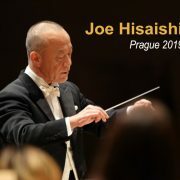 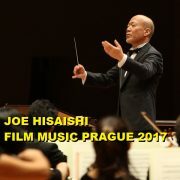 While we are still waiting to see if additional Joe Hisaishi’s concerts are announced in 2018 that include European cities (read articles), we received the pleasant news of concerts that have just been announced and that will be offered by the Japanese maestro in February 2019 in Paris (France). 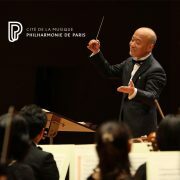 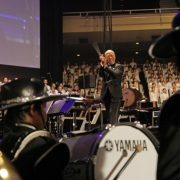 These concerts will be included in the Japanese cultural event called ‘Japan Weekend’ to be held from 6-10 February 2019 in the Cité de la Musique of the Philharmonie de Paris, which will have various events such as Noh and Kyogen Theater, Wadaiko drums, Japanese workshops and two symphonic concerts and a conference with Joe Hisaishi. 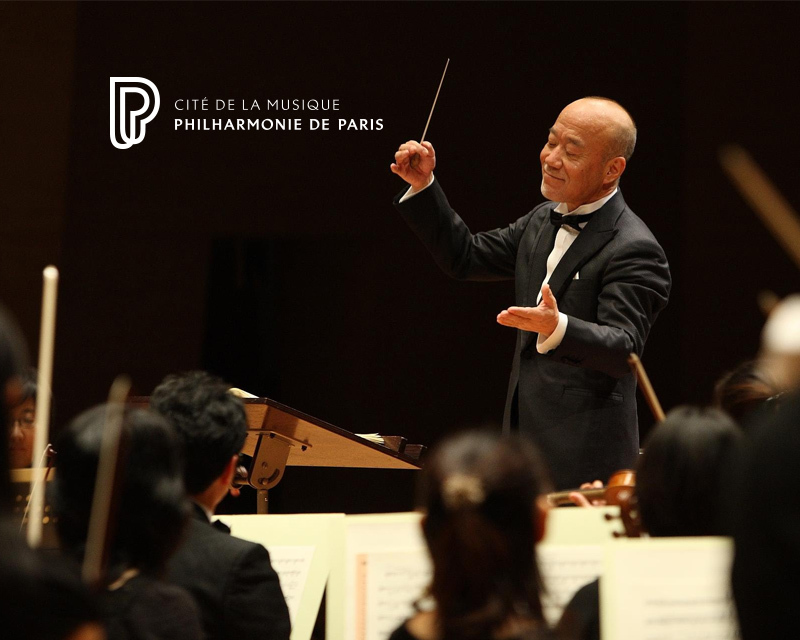 The concerts, which will take place on Saturday, February 9, 2019 at 8:30 p.m. and Sunday, February 10, 2019 at 4:30 p.m. and 8:30 p.m. at the Grande Salle Pierre Boulez in the Cité de la Musique, will be performed by the 3D Orchestra conducted by Joe Hisaishi himself, who will also play the piano. 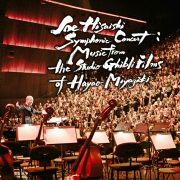 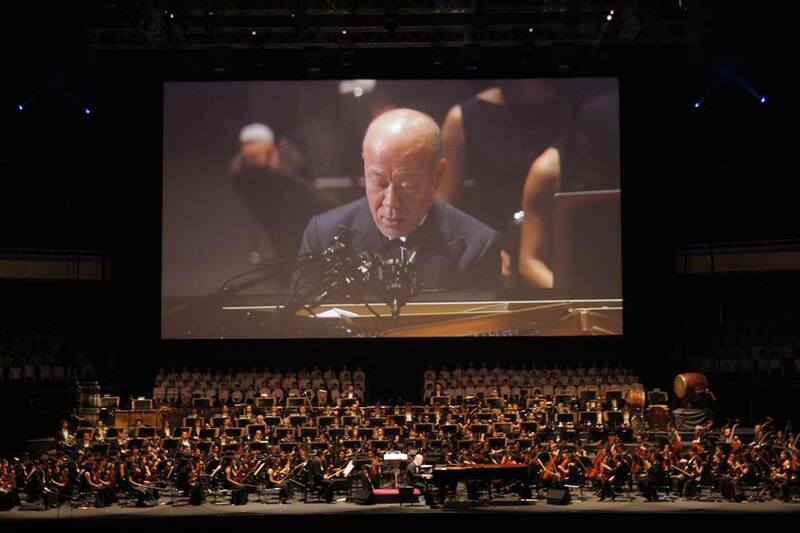 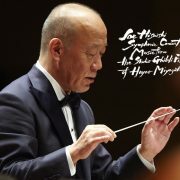 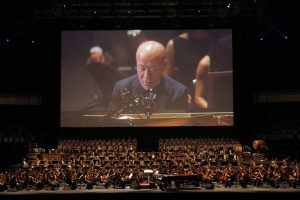 The program will contain a selection of symphonic works composed by Joe Hisaishi, including his works for the films of Hayao Miyazaki, as well as other orchestral pieces. 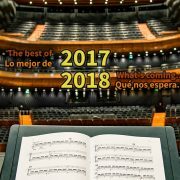 The tickets, with prices between 10 € and 70 €, will go on sale next Saturday, 10th of March 2018 at 12:00 p.m. in subscription format (pack of 3 or more concerts) or individually on Monday, 14th of May 2018 at 12:00 p.m.